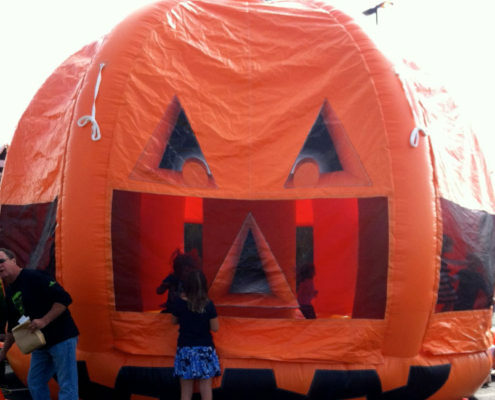 Linus Always Hoped The Great Pumpkin Would Appear. 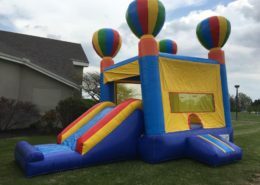 Now You Can Rent Him! 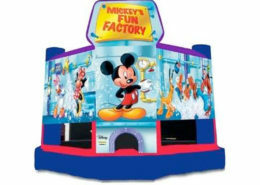 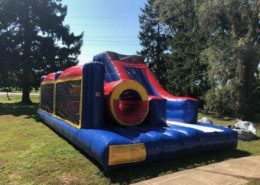 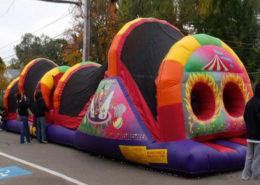 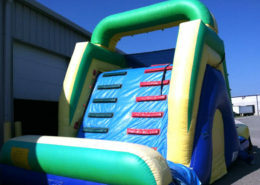 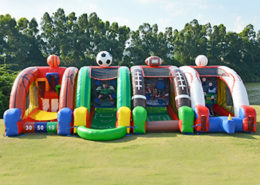 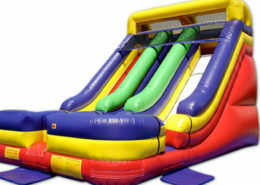 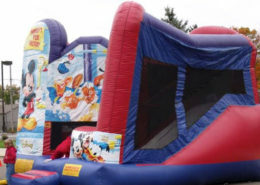 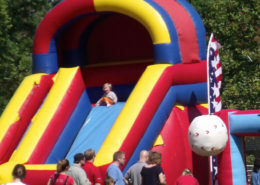 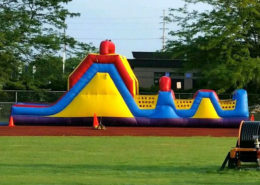 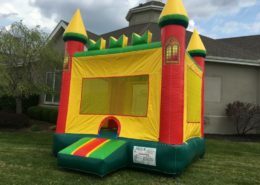 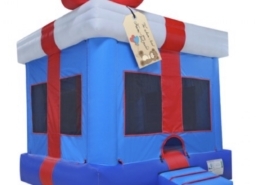 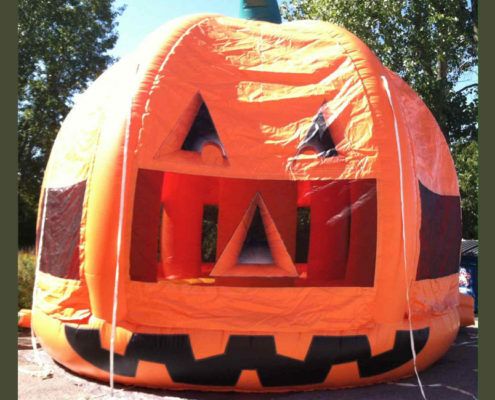 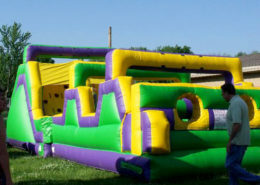 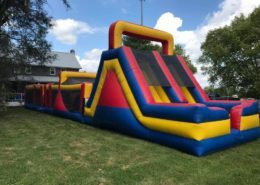 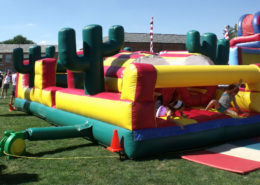 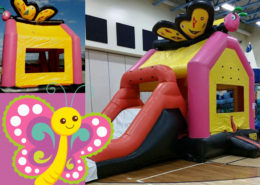 We add a great Fall fun atmosphere to your next festival, carnival, pumpkin patch or Hayride!